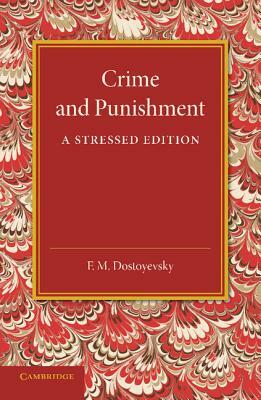 Originally published in 1951, this book contains the stressed Russian text of Dostoyevsky's masterpiece Crime and Punishment. The Russian Edition of the Y.M.C.A. Press, Paris, is used as a basis for this edition. This book will be of use to students of the Russian Classics.